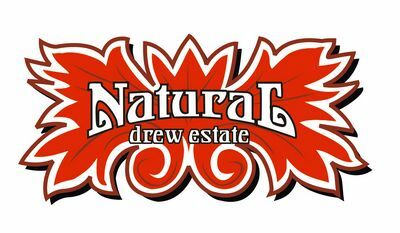 Insert drumroll maestro....Now, Drew Estate is throwing its hat into the world of pipe tobacco! At first glance the whole thing feels like a fish out of water. But one thing is for sure, people who have doubted Drew Estate before often end up wearing the proverbial dunce cap. From the names to the blends, the entire Drew Estate pipe tobacco line has been carefully crafted to provide a one-of-a-kind experience. Whether you're a fellow rarely seen sans pipe, or just getting started, there's plenty within Drew Estate's lineup to keep you interested.